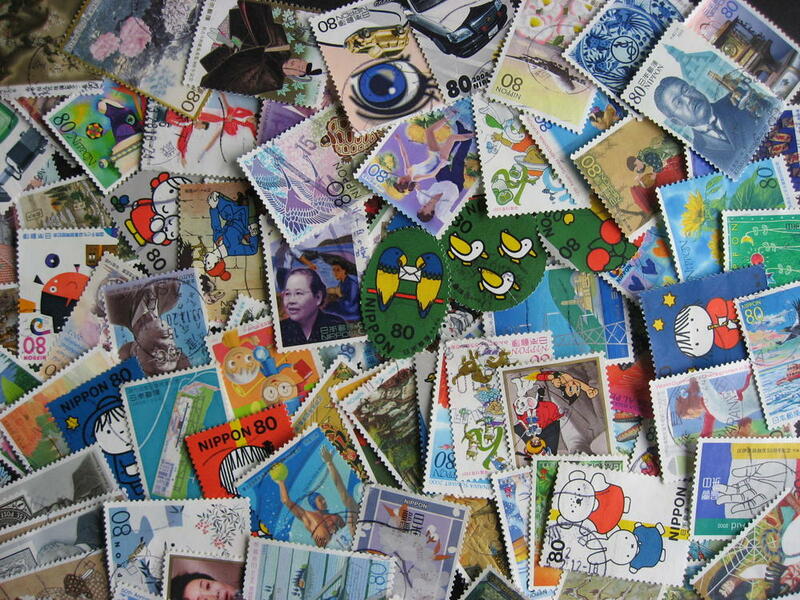 Prepare to Have Fun With These! 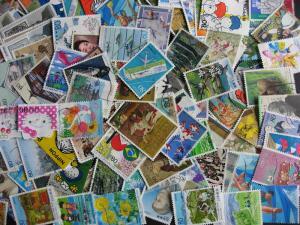 * These stamps come from a large inventory breakdown! 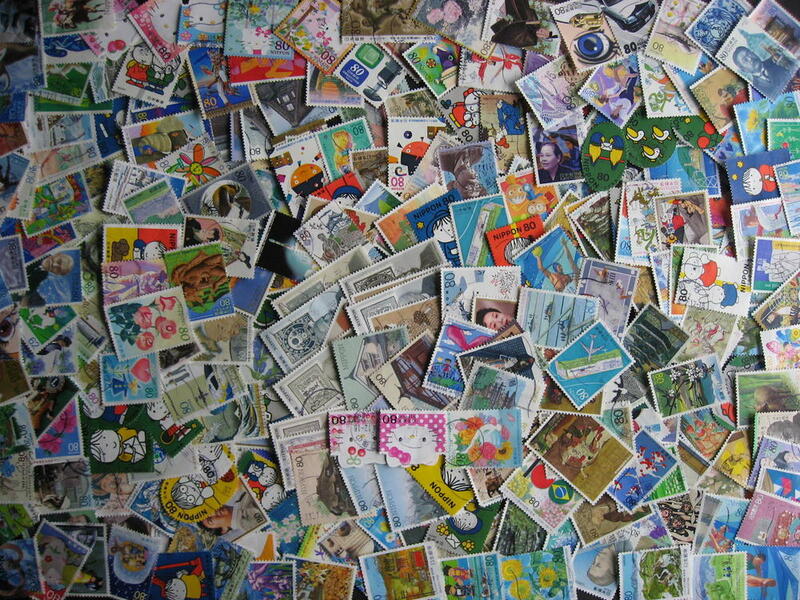 * This is the first part of the inventory breakdown. 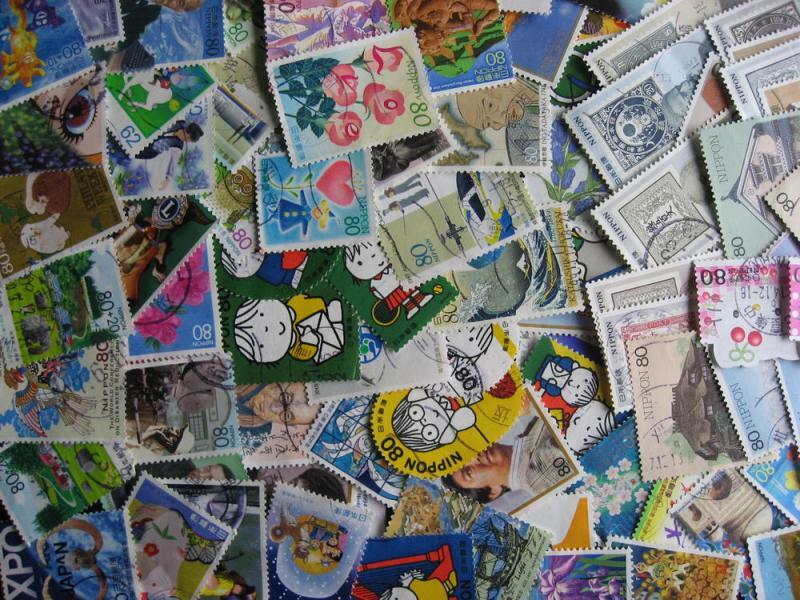 Parts B and C are all different from this lot, so if you purchase one of each of parts A, B and C you will have 875 different stamps - the other parts are available in my store!!! 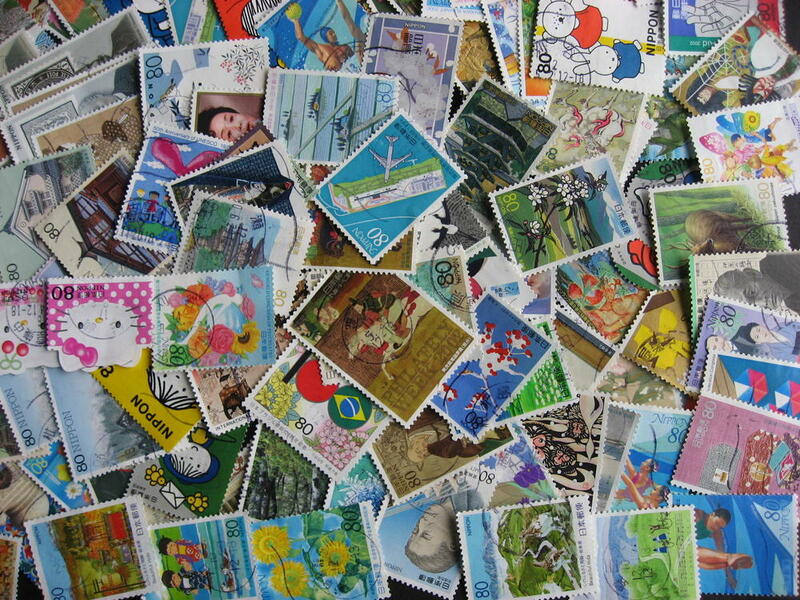 Please note that the stamps you see in the pictures ARE what you will receive. 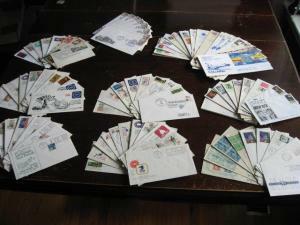 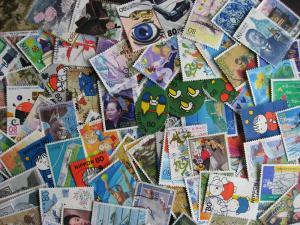 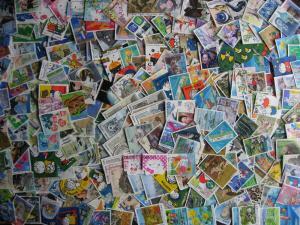 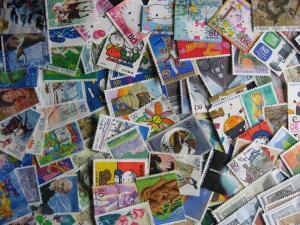 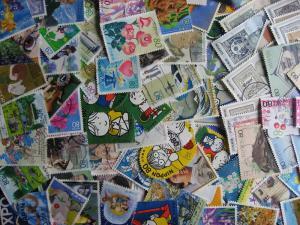 These are ACTUAL PICTURES OF THE ACTUAL STAMPS IN THIS LOT! 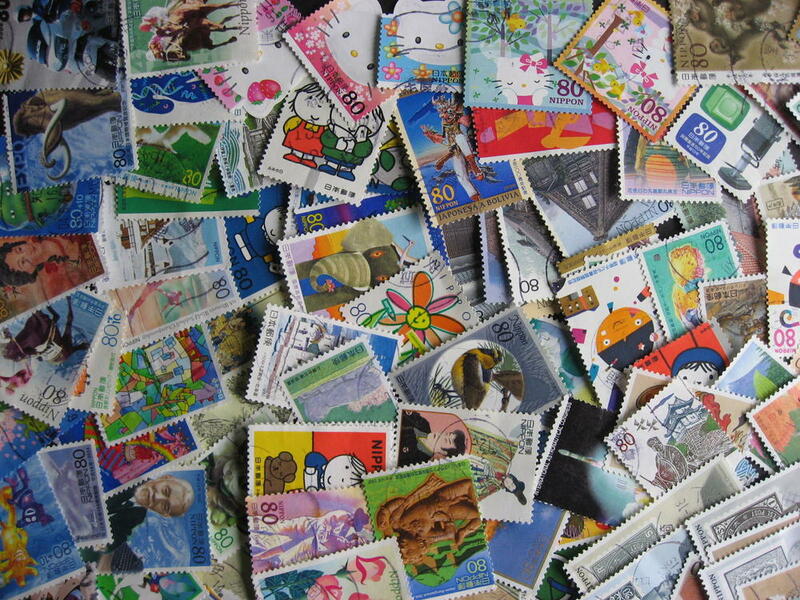 ALL OF THE PART A LOTS HAVE THE EXACT SAME STAMPS IN THEM! 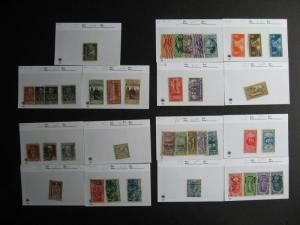 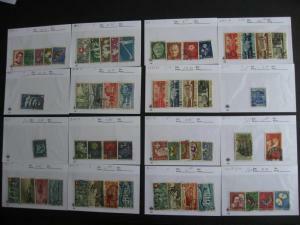 CANCELS ETC WILL VARY BUT THE STAMPS ARE THE SAME IN EACH PACKET. 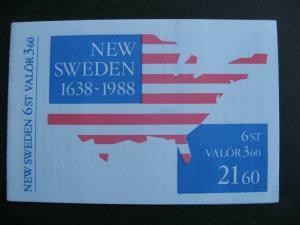 Sweden New Sweden 250th anniversary booklet MNH Sc 1677a check it out!